As long as the wind has blown, people have been finding ways to harness its energy to power boats, pump water, or grind grain. The development of wind power has been characterised generally by periods of progress and longer periods of neglect. Nevertheless, the employment of wind power has never been absent from the time of its inception many centuries ago in ancient Babylon and the Middle East. In Europe, it was used to crush grains and make flour for breads, hence the word "mill" was first used. With time, windmills found a purpose in other industrial applications such as spice grinding, oil extraction, paper production, water pumping and mine ventilation. 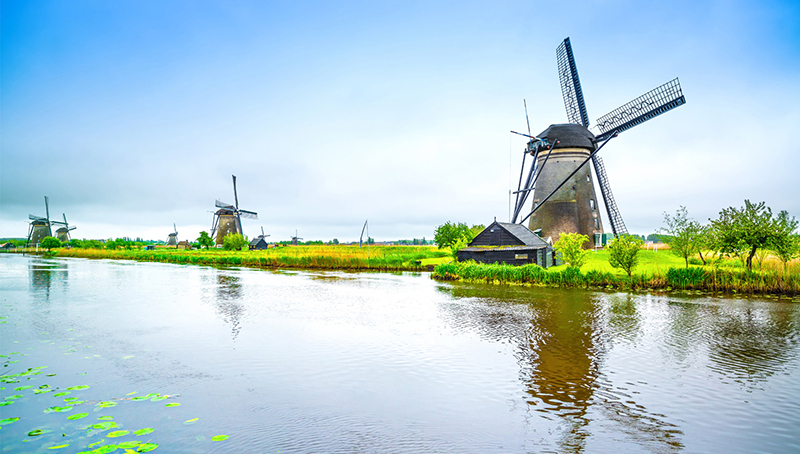 Countries with abundant wind energy like the Netherlands adopted windmills extensively. The giant cross blades and the bell-shaped tower of the Dutch Windmills are iconic to this day. The march of technology and the very public demand for cleaner and less ethically fraught energy continues to push wind and other renewables to exciting new places. In this month’s issue, we look at the growing world of wind power, from its genesis to the technology used today. In the early 1880s, experiments began to couple wind-power and electricity but most of these early trials were unsuccessful. In the meantime, the blades began to evolve as engineers furthered their knowledge of aerodynamics. The design and efficiency of the world-war aircraft's propeller blades were used as a reference to create a new class of wind-mills that were sleek and efficient. Their extensive usage in farms spawned local inventors, looking at making the most from the resource at their disposal. The Jacob brothers, after years of experimentation in their farm, created a usable wind-turbine: with a rotor blade, blade feathering system and a powerful generator. They eventually began a company in 1927, known as Jacobs Wind, the oldest renewable energy company in the United States today. As electrification spread to rural areas, the popularity of wind energy declined in the 50s and the 60s, unclear became the go-to energy source for mass power generation, after fossil fuels. But, the Three Mile Island nuclear incident and the Chernobyl disaster demonstrated the lethal and destructive side of nuclear. Economic disruptions caused by oil-embargoes and greater environmental pollution awareness led many to reconsider Wind Energy as an alternative. Europe began experimenting with various prototypes in the 70s. In the United States, the windy and progressive state of California started plans to build wind turbines along the barren interstates. Denmark, which was implementing wind power-plants itself, began supplying machines to California. In the 90s, Germany followed suit and overtook Denmark by creating the world's most renewable energy friendly market. 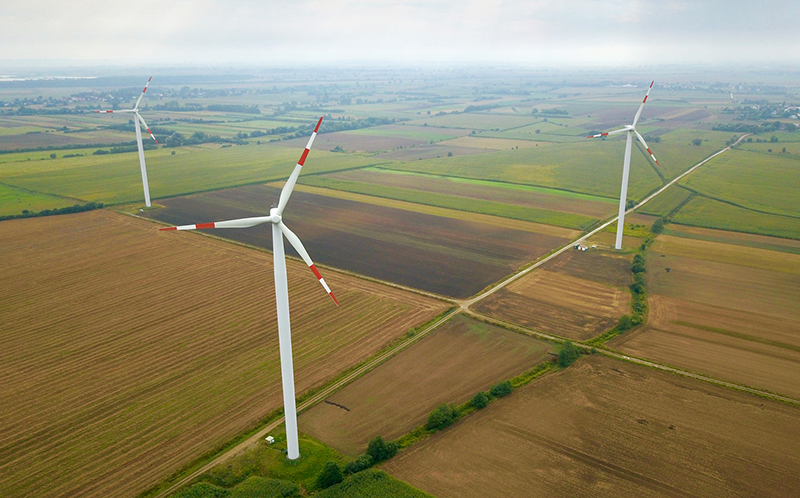 Europe's success with Wind Energy has inspired and created demand in developing countries as well, recording double-digit growth year-on-year for the past ten years. To begin understanding wind energy's popularity, let's first understand the technology itself. How Do Wind Power Systems Work? 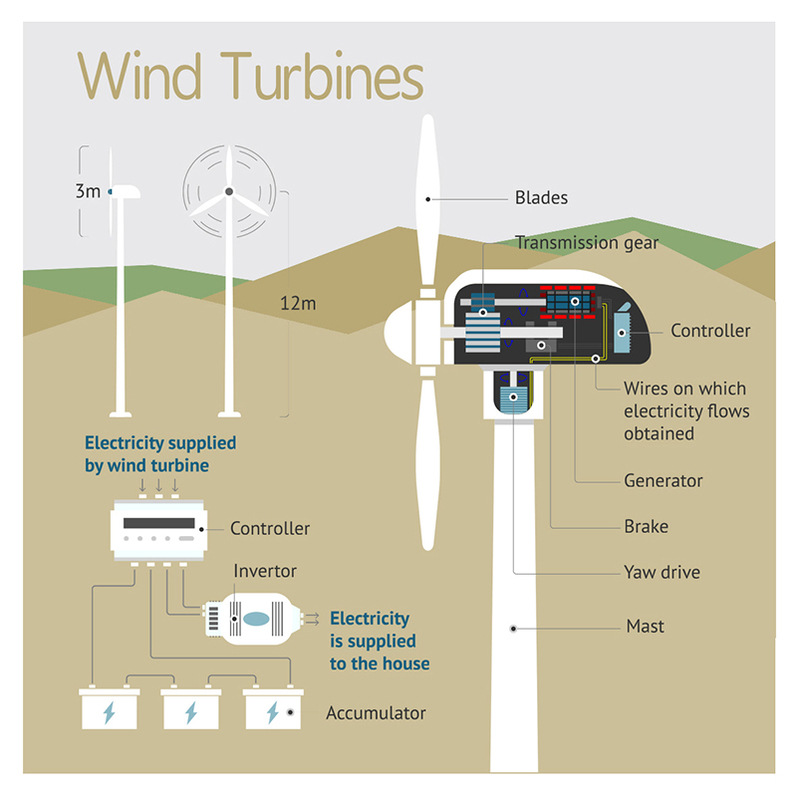 To understand how Wind Turbines works, we break the system into its basic components. 1) Rotor: A rotor generally consists of three blades attached to the rotor hub that spins when in contact with strong wind. The blades are designed in a similar way to those on an aeroplane wing, breaking the wind-stream to create differing pressure regions. The blades move from the high-pressure to the low-pressure region, creating a movement called lift. With all three blades connected to a rotor hub, the linear lift is converted into a spin. The energy from the wind is now available for power generation. 2) Shaft and gears: The shaft is connected to the rotor hub and spins along with it. A Windmill's shaft spins slowly with about 15-20 rotations per minute (rpm), insufficient to power a generator. To overcome this, the larger shafts are connected to smaller ones via gears, converting the higher energy into higher rotations. The smaller shafts run around 1000-1800 rpm, providing sufficient energy to run the electric generator. 3) Electric Generator: Like any other generator, the role here is to convert the input rotational mechanical energy into electricity. The end of the smaller shaft is connected to magnets surrounded by coils of wires. When the shaft rotates, it spins the magnets inside the conducting coils, generating voltage. The voltage then pushes the current to the power-lines for storage or consumption. 4) Nacelle: A Nacelle houses the shafts, gears, controller and the electric generator. It sits on top of the tower. 5) Controller: The controller is connected to the Anemometer, which measures the wind speed. It is located at the end of the Nacelle, ensuring optimum operating conditions for the Wind Turbine. The controller starts the machine at wind speeds of 8 to 16 miles and stops the blades at speeds of over 55 miles - to protect from any damage. 6) Pitch and Yaw: The Yaw motor connected to the Wind Wave ensures the rotor is facing upwind, guaranteeing maximum performance. Like the Anemometer, the Wind Wave is located at the back of the Nacelle. The pitch controller rotates the blades along its axis to control the angle of wind approach. More open or higher pitch perform better at low wind speeds and closed or lower pitch works better at high wind speed. Pitch angles also protect the blades against stress during fast winds. During the period from 1983 to 2014, there were more than $647 billion investments in onshore wind energy projects with 93% of those investments after the year 2000. Climate change, increasing carbon emissions and the support for renewable energy are creating an ever-increasing demand for wind turbines in United States, EU, China, Brazil and India, which currently represent 80% of the global wind power market. Wind Energy is also gaining popularity because it is proving to be a very cost-effective energy source. The financial crisis levelling of commodity prices have proven to be quite beneficial for Wind Turbines. A 37% drop in price, eight years after the crash and low installation costs are appealing to businesses and governments alike. As markets mature, they gain the added advantage of the economies of scale, incentivizing the expansion of wind energy markets. Operation and maintenance costs have also been dropping since the 1980s as a result of lower turbine failure rates, shorter maintenance downtime and higher service span. These factors also help in keeping the cost of electricity competitive against both renewable and non-renewable energy rivals. Today, Wind Energy is largely regarded as a low-risk investment, with easy financing available for large-scale projects. Considering the latest figures available for the year 2016, Wind Energy grew by 16%, reaching 486 GW. And these are the countries who lead the charts. As a ubiquitous leader in renewable and non-renewable markets, it is not surprising that China took a lead in Wind Energy as well. With a capacity of 23 GW added in 2016, China's Wind Energy market grew by 29%, overtaking the USA. It's overall installed capacity stands at 168 GW, with an ambitious plan to install 1000 GW of onshore and offshore wind power-plants by 2020. 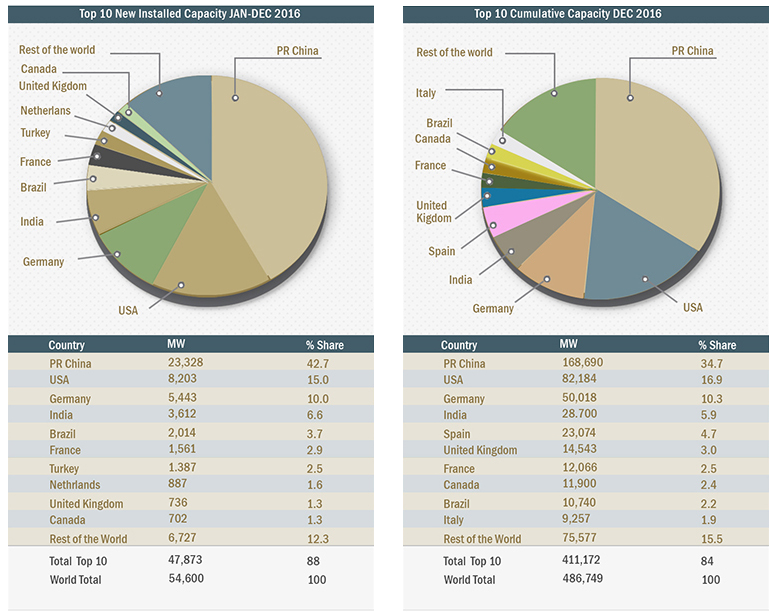 China also accounts for 34.7% of the overall installed capacity. 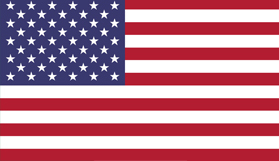 United States has an overall capacity of 82 GW, adding 8 GW in 2016. 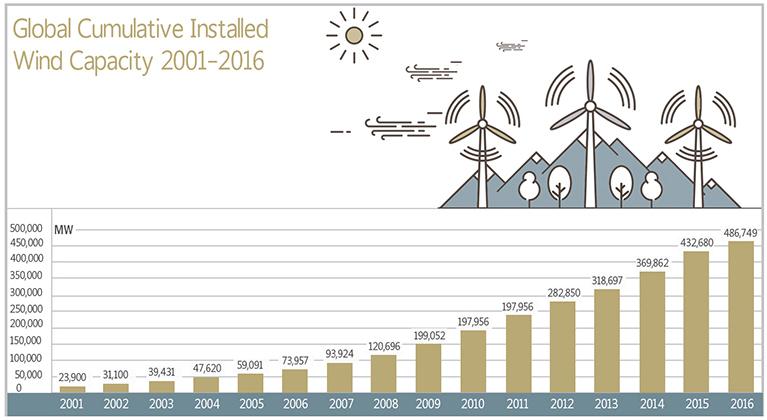 America has seen a drastic increase in wind-power installation over the decade. With most wind farms located in rural areas, the $13.8 billion-dollar investment has created tens of thousands of jobs in the poorest regions of America. In states like Texas, Iowa, Oklahoma, California and Kansas wind energy makes up for about 25% of the overall power generated, saving the residents hundreds of dollars in yearly utility bill. Germany is such a success story with wind energy, that at low demand and peak turbine performance the price of electricity actually becomes negative. At 50 GW capacity, wind covers about 12% of the energy demand, but during good windy days, it can be three times as much, greatly exceeding demand. That hasn't stopped Germany from investing more, as it plans to increase both onshore and offshore capacity in the next three years. With a growing urban class, India is looking at wind energy to quench the increasing demand for power. Its current capacity stands at 29 GW, fulfilling 3% of India's energy needs. Wind also compliments Solar energy during the monsoon season, where the skies can be completely covered for months on end. Generating 16% of its power from wind, Spain has been quite an achiever at meeting its renewable energy targets. 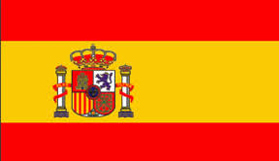 Despite the harsh effects of the Euro crisis and the stagnant investment in Wind Power, Spain has kept pace with the pack. Wind Power overtakes all other power sources in Spain. Its current wind power capacity stands at 23GW. 1) Vestas (Denmark): Set up in 1945 as an agricultural equipments manufacturer, the Danish company built its first turbine in 1979. Though renowned for their quality and smart turbines, the company went bankrupt in 1986. 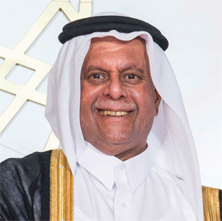 After the turmoil, the company shifted its focus completely on turbines and began a steady march towards dominance with its world-class products. The company's pragmatic approach to challenges through innovation and efficiency has secured its position as the world's largest turbine manufacturer, with 10.5 GW capacity installations in 2016. 2) Siemens-Gamesa (Spain): After its first wind installation in 1995, it took Gamesa only four years to become one of the leading manufacturers in the world. Siemens Wind Power started operation in 2004 capitalising on its expertise in heavy industrial electronics soon reached a top ten position as a wind power manufacture. Gamesa merged with Siemens Wind in 2017 to form the second largest wind turbine company, with combined capacity installations of 7.5 GW. 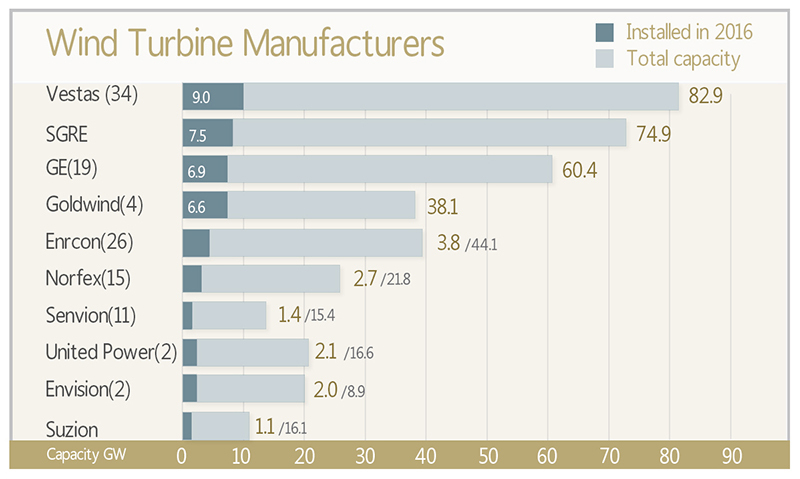 3) General Electric (USA): Starting with a single turbine in 2002, GE offers a gamut of products based on wind conditions. As we move towards the industrial internet age, GE's Digital Wind Farm offers turbines that make use of predictive analytics software to measure environmental factors that help run the hardware in a smarter way. GE recorded 6.9 GW worth of installations in 2016 in 19 countries. 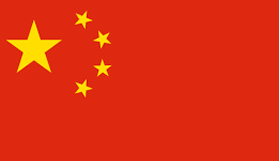 4) Xinjiang Gold-wind Science & Technology (China): Established in 1998, the Chinese company takes pride in its unique selling proposition of uniting investments, sales, service and innovation for the customers. China makes up 30% of its market share, with contracts in USA, Panama, Ecuador, Chile, Australia, Pakistan, Thailand, Ethiopia, Romania, and Turkey. In 2016, the company made 6.6 GW installations worldwide. 5) Enercon: The German company began operations in 1984 and is currently the fifth largest wind turbine manufacturer in the world. 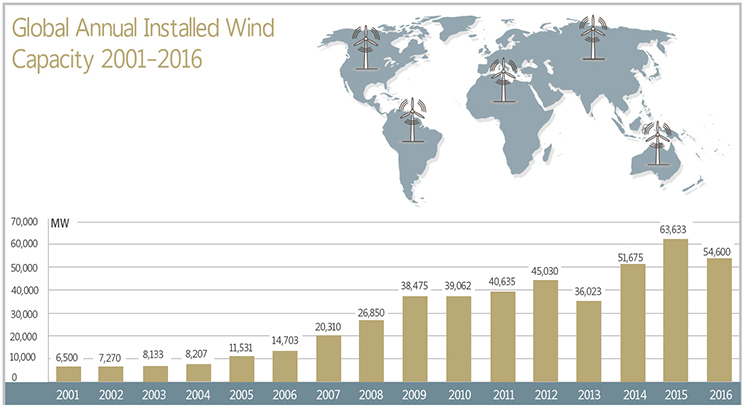 In 2016, its wind power installation measured 3.8 GW. 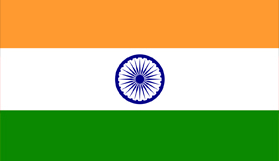 Apart from Germany, it has manufacturing units in Brazil, India, Sweden, Canada, Turkey and Portugal. Wind Energy has proven to be an extremely reliable source of power-generation and as the demands for Renewable Energy grow in the future, there are some stunning advances being made with the technology. 1) Lighter and Longer Blades: Longer blades sweep a larger area, capturing a greater share of the wind energy. However, longer modular blades are prone to the stresses of weight and rotational velocity, especially at the tips. To overcome this, new materials like carbon fibre, epoxy polyesters and various other hybrids are being tested, keeping in mind the production costs. 2) Wind Blade Design Inspired by Insects: Wind blades though seemingly lean, are bulky and inflexible objects that take a lot of manoeuvring to perform optimally. Taking inspiration from the shapes and workings of insect wings, the improvements in design of blades which allow more flexibility, result in pitch angles, translating to a 35% improvement in efficiency. 3) Floating turbines: Open areas don't get much better than the sea. Though offshore wind farms have existed for some time now, not every country has a solid shallow seabed to park the turbines. Countries like Japan are testing floating seabed’s just like off-shore drilling platforms, creating new markets for wind energy. 4) Energy Storage: Today's wind turbines are so powerful that they can supply electricity to 8000 homes with just one sweep. Powerful as they may be, they can be dormant during non-windy days, so capturing the power when available is paramount. With the battery prices falling, storage through lithium-ion batteries is now a viable option during non-performance days. The oldest renewable energy in use is still going strong. Wind Energy's simplicity has been its strength. In a dynamic competitive environment, Wind Energy has provided opportunities to innovate at cost effective values. For that very reason, it will join the forces of other renewable energy sources as we move towards a sustainable planet. Copyright © 2017 ABHAIF, All rights reserved.